Is ‘Cracking Your Own Neck’ the Same? Does a neck that feels ‘out’ give you a license to ‘crack’ it? 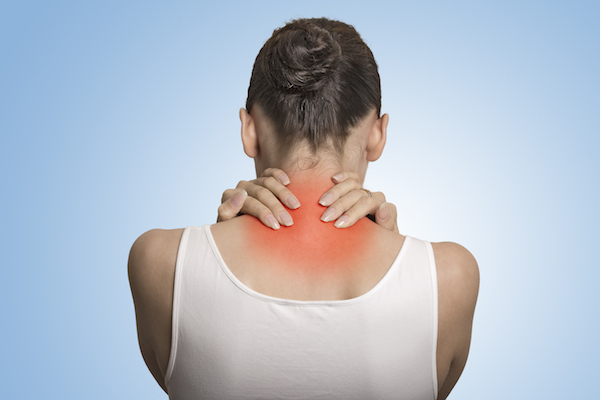 Undoubtedly, you have known someone who seems to always be “cracking” their neck or back. Perhaps you are one of them. And, while it may serve to “gross out” a large majority of people, there are still those who insist on doing it, comparing it to knuckle and other joint “cracks” and reporting that it makes them feel better somehow. Yet, there are several undeniable arguments against its “results” which indicate short- and long-term damage. Fortunately, knowing the facts, it opens the door to the next step in handling the condition which does not involve any “treatment” at all. Handling conditions such as back, neck and shoulder pain, a neck that feels ‘out’ or the like does not start with treatment. Numerous causes could be responsible and, therefore, seeking relief is premature. Getting a massage, taking a pain reliever or “cracking” or your own neck only provides temporary relief. People go regularly for massages, not stop after just one, indicating the problem itself was only held at bay. In other words, the pain or discomfort returns. The damage yet remains and is likely worsening. 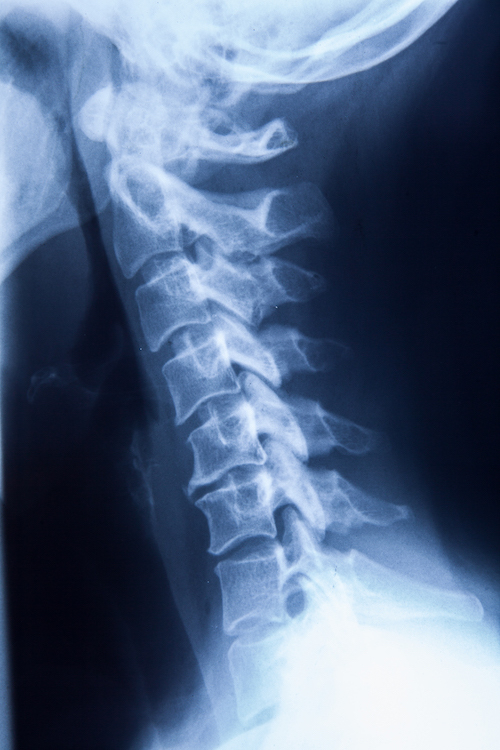 If your neck feel ‘out’ the next step is never to treat it! Part of the damage caused by “self-treatment”, or even professional therapies such as massage, is that true cause of the issue is not isolated. Otherwise, the first treatment or so would suffice to eradicate the condition. Such therapies are then required, endlessly, to merely sustain relief. This is why many become “addicted” to pain killers. Not finding the cause, you perpetuate the condition, and the need to relieve it, to say nothing of the increasing desperation to do so. Considering the fact, however, that professionals such as Chiropractors, themselves, consult fellow professionals to adjust and treat their spines, there are risks and dangers of further damage in self-treatment. Treating pain instead of its cause is blindly “treating” while causing far-greater damage. Even stretching or yoga may be bring this about. With the diagnostic steps are omitted, you risk damage on the long term, even leading to degenerative conditions such as arthritis. Your first step is not therapeutic, even by a licensed pro, even if you want to do yoga, massage, stretching or exercise. Diagnostics are key, but not by just anyone. Many diagnosticians only label symptoms. Chiropractors are trained to trace the symptoms down and treat a physical cause. Your next step? Reach out to Dr Marghella, Franklin Chiropractor, for a consultation. Contact Ideal Health and Wellness Center to schedule a time to speak with him privately about tracing your symptoms to find the source and cause, opening the door to real treatment solutions aimed far beyond relief, into riddance. This can provide far more than just relief, but a pain-free, fulfilling life.